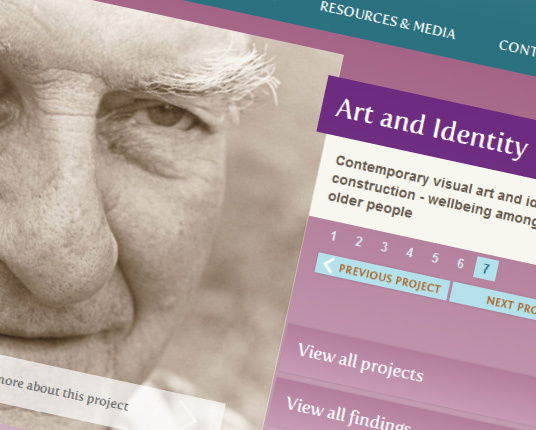 This University of Sheffield-based research programme has two main audiences: researchers in the field of ageing, and older people themselves. The site had to communicate the findings of loads of research projects. The design was quite a challenge given the different needs of the main target groups. We believe we have struck a balance between pushing the boundaries of what research sites look like, whilst maintaining clarity and ease of use.